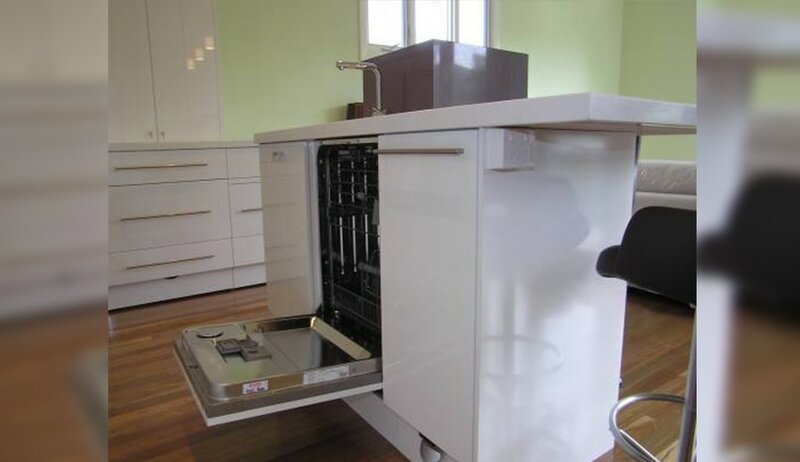 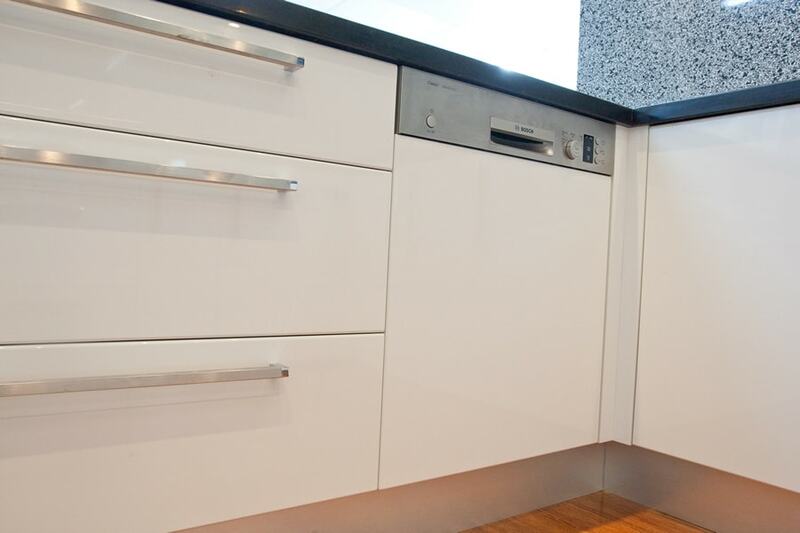 To give our customers the best value for money and kitchens that retain their quality with everyday use the team at Executive Kitchens use only the best materials and products in our builds. 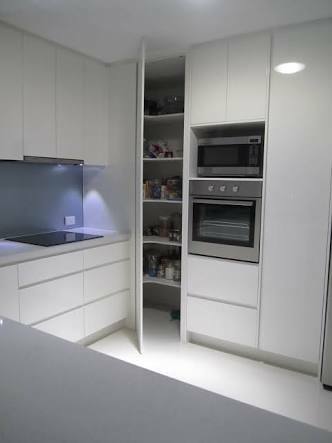 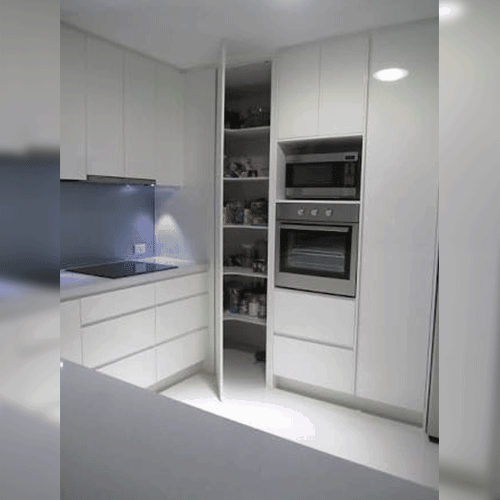 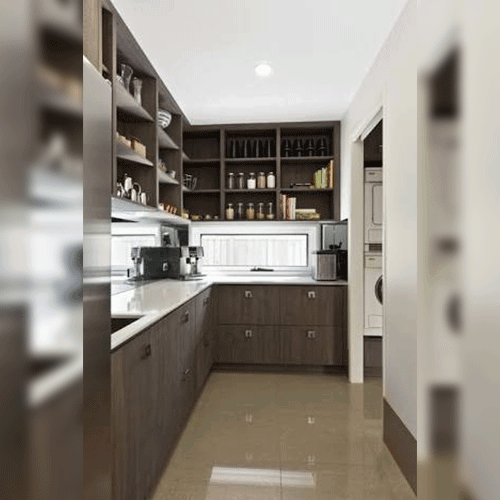 Committed to supporting local businesses Executive Kitchens strive to use Australian products throughout our renovations. 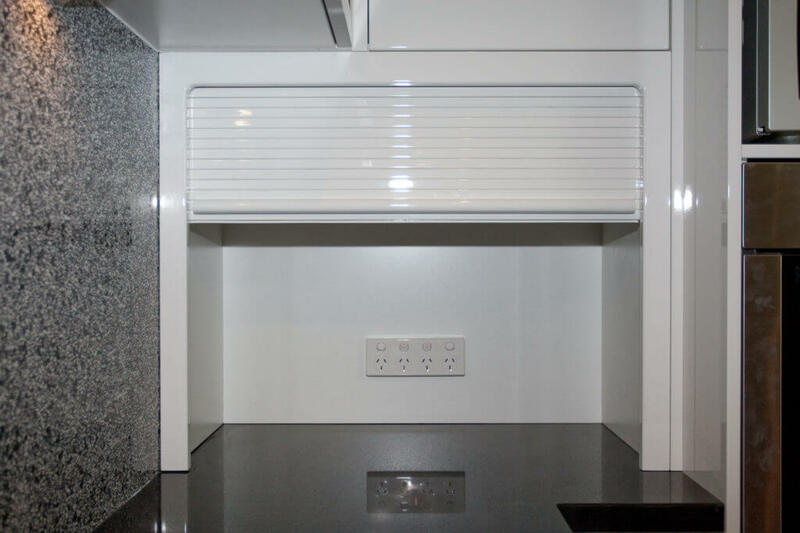 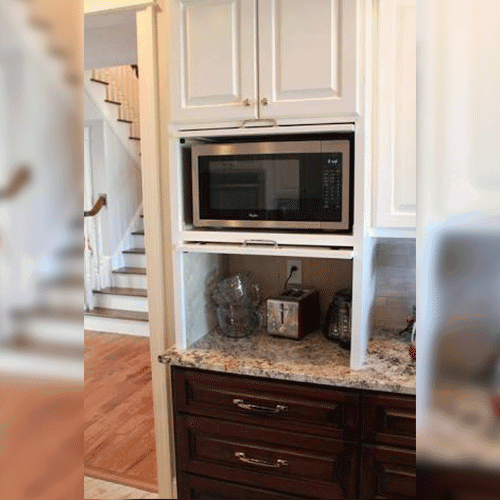 By trusting Executive Kitchens you are ensuring that local manufacturers continue to produce high-quality materials that are used throughout the building industry. 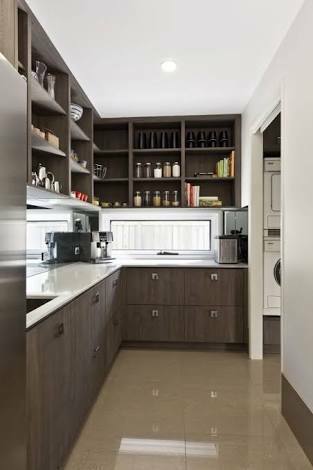 Our dedication to our customers guarantees that we will never use sub-quality or unsafe materials during any stage of the process. 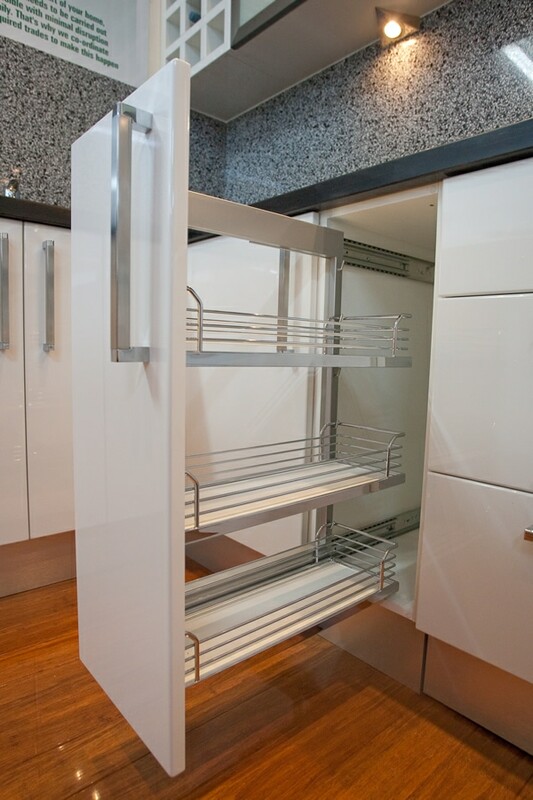 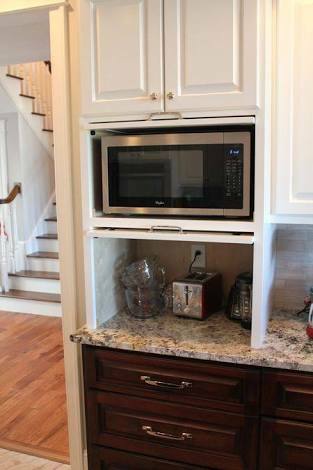 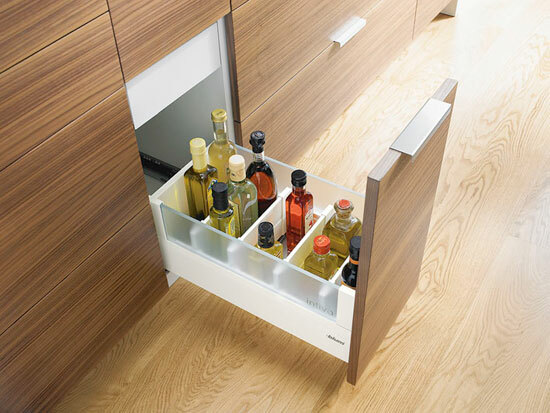 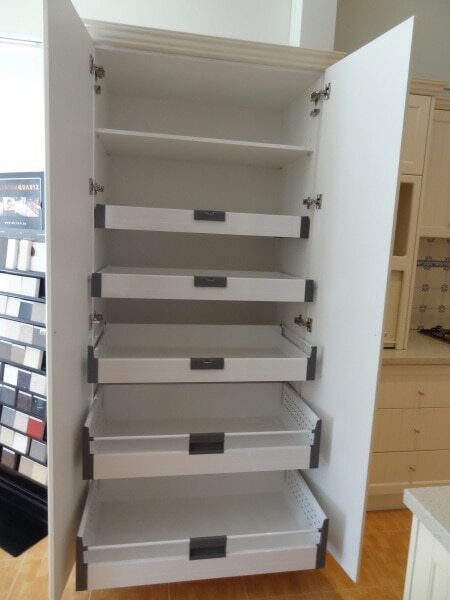 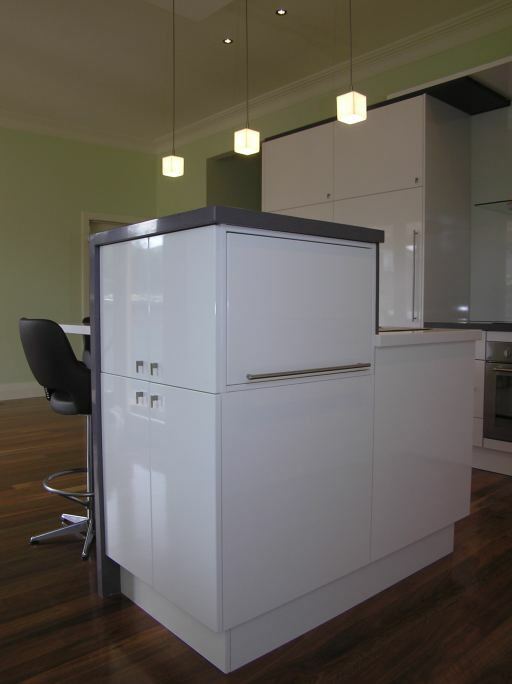 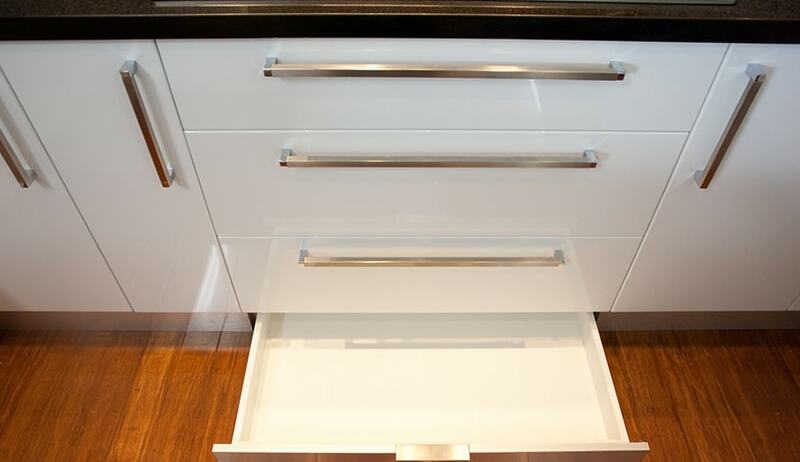 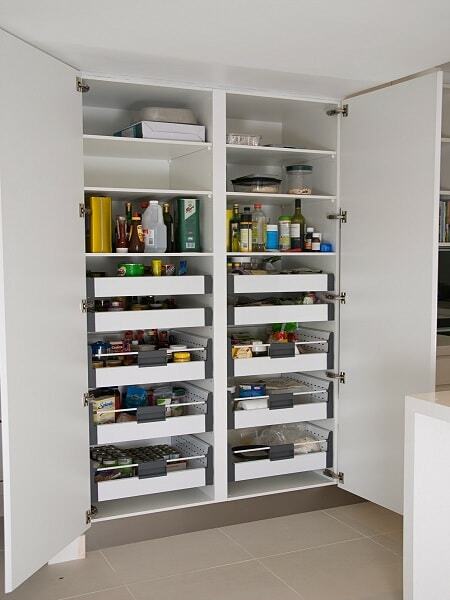 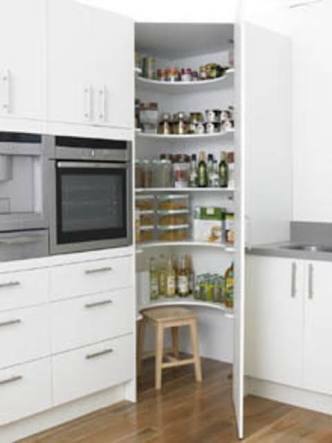 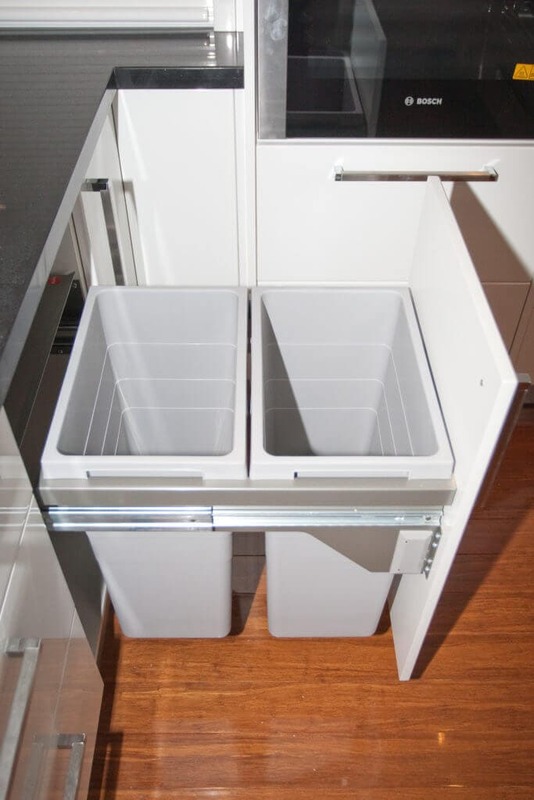 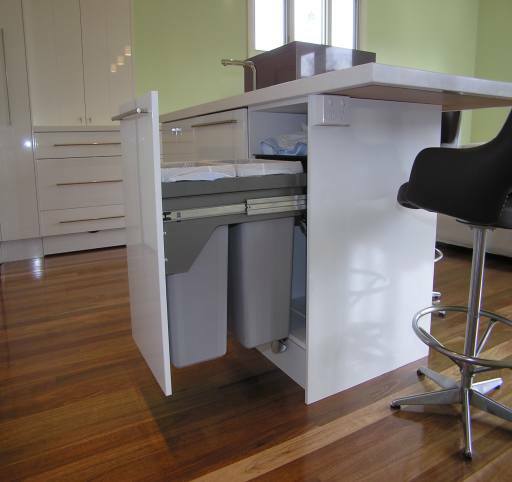 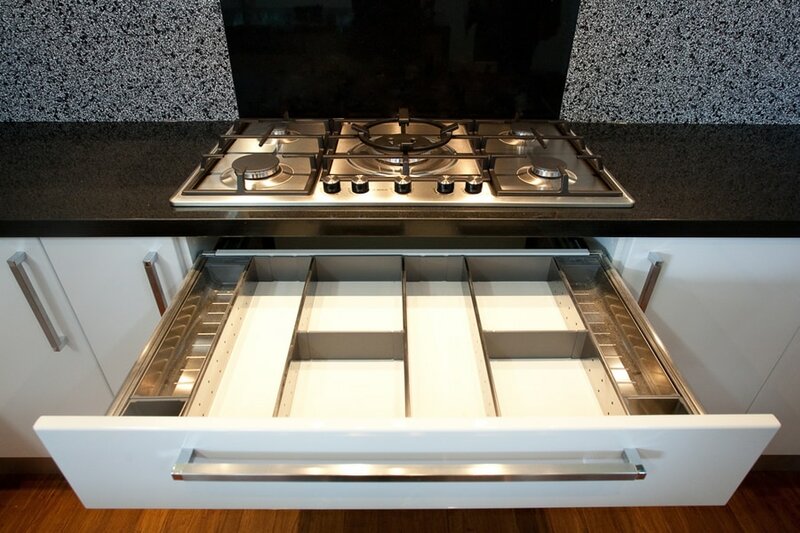 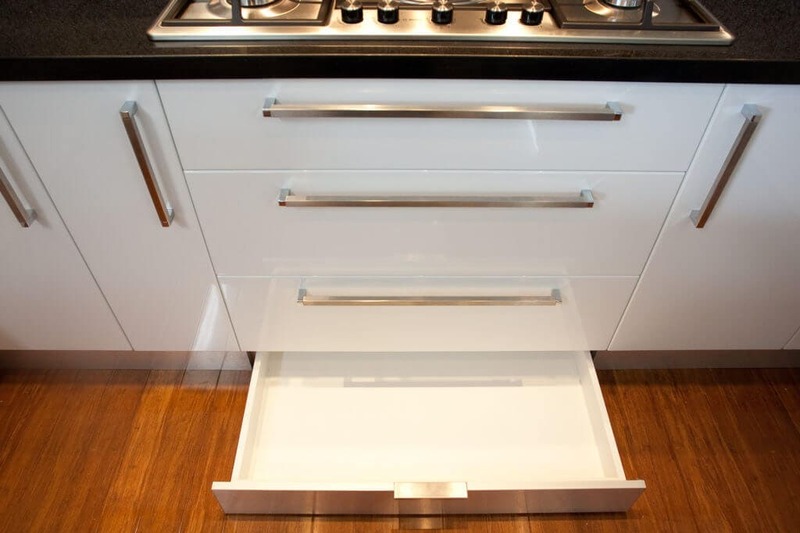 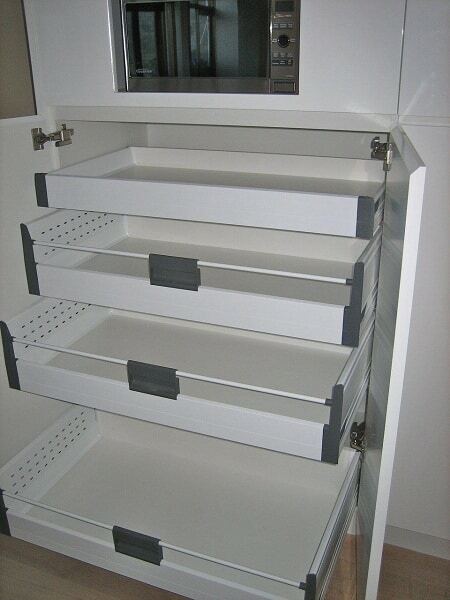 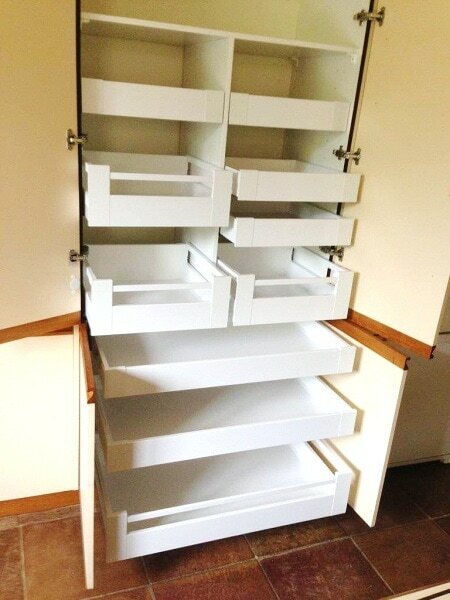 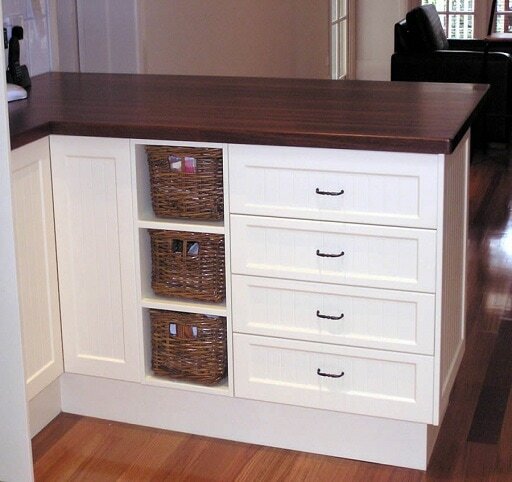 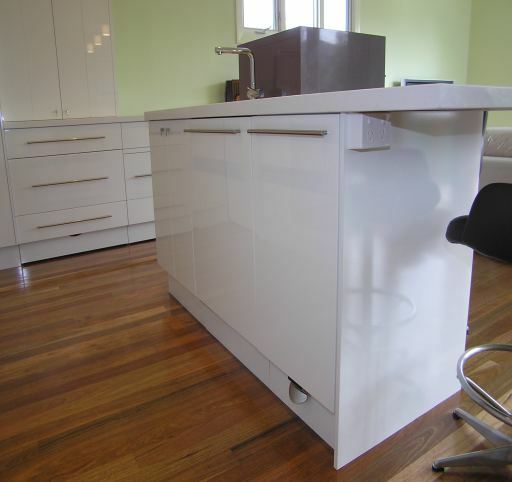 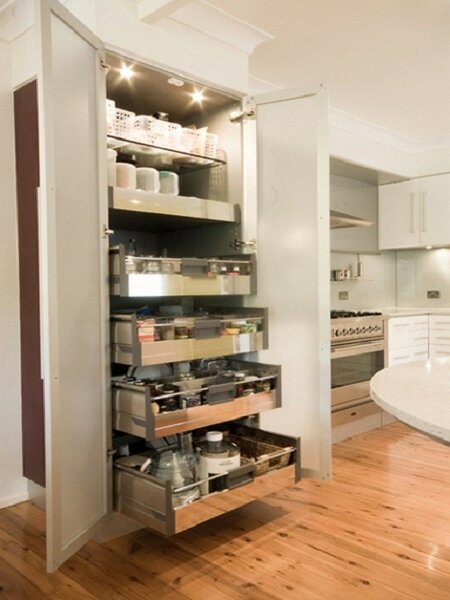 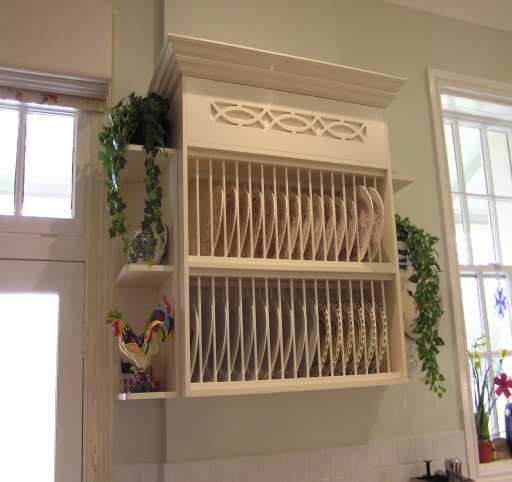 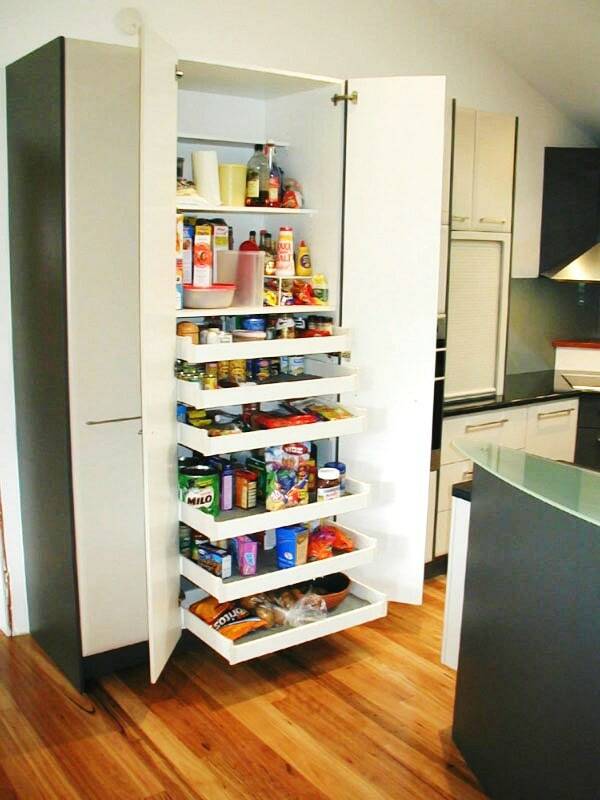 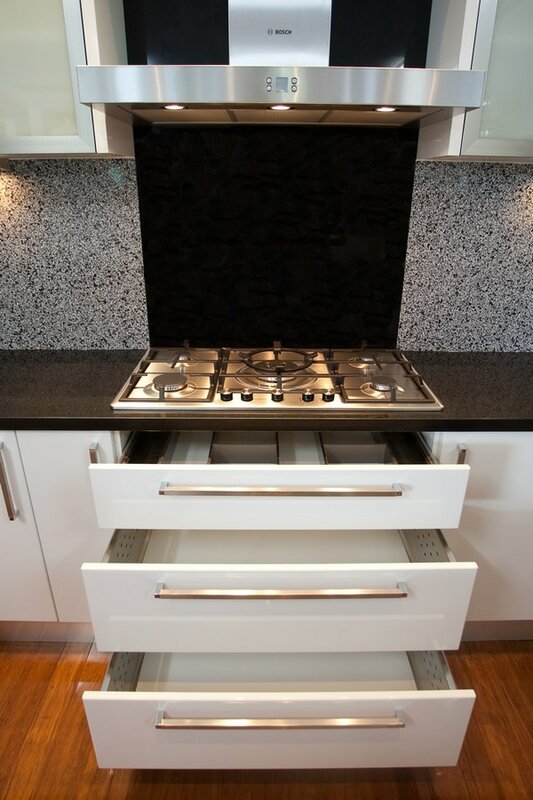 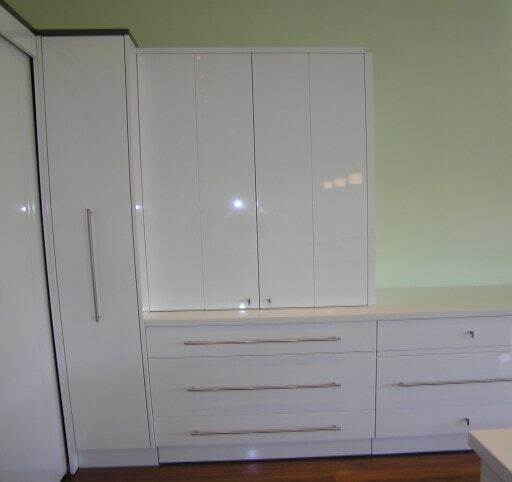 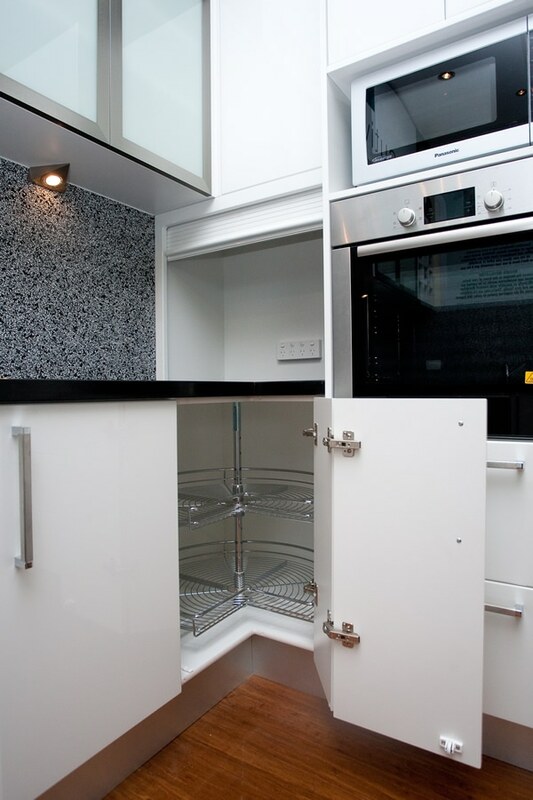 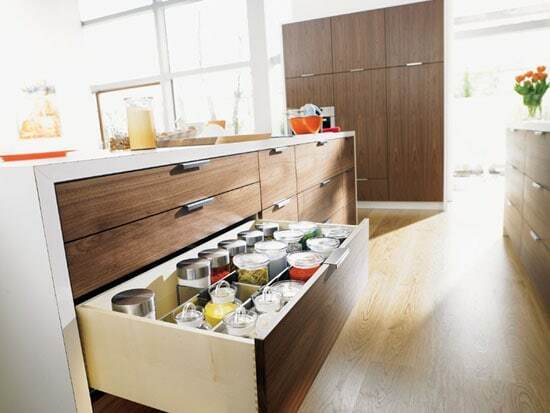 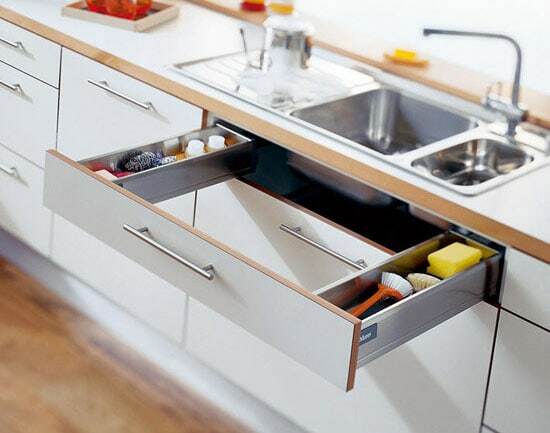 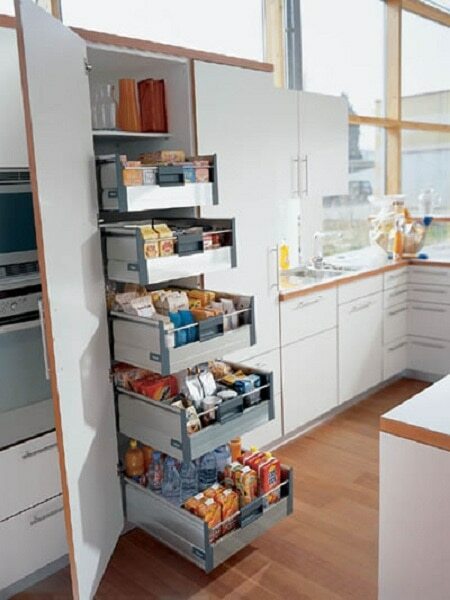 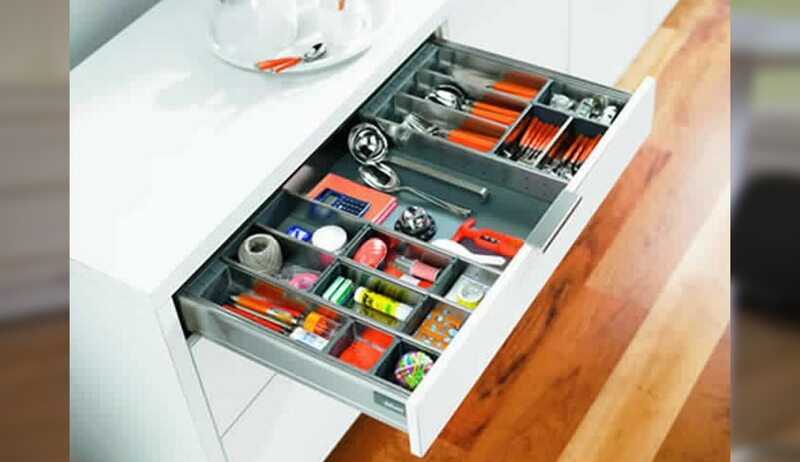 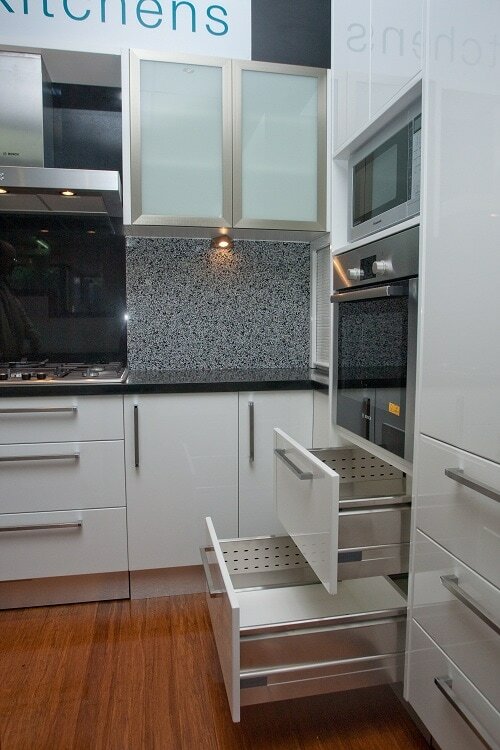 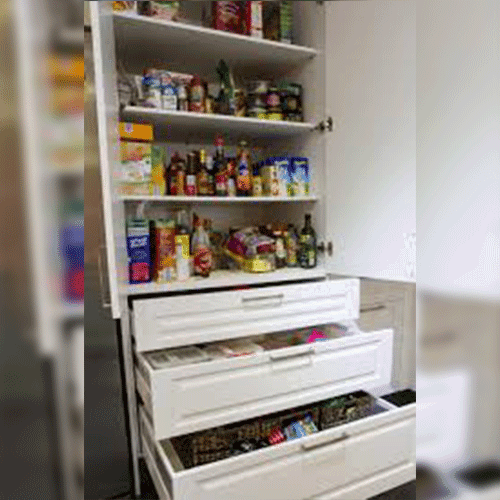 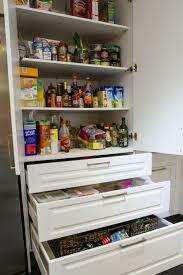 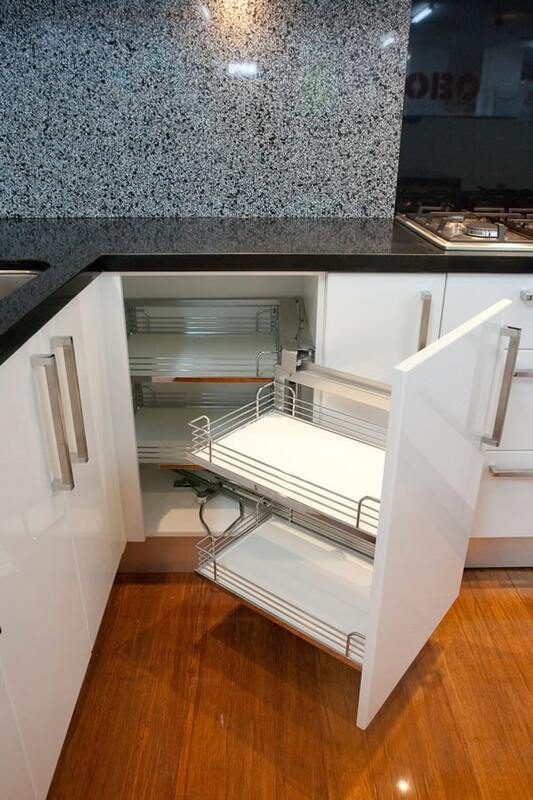 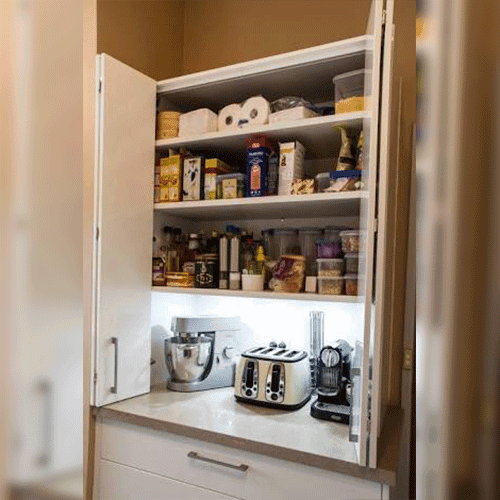 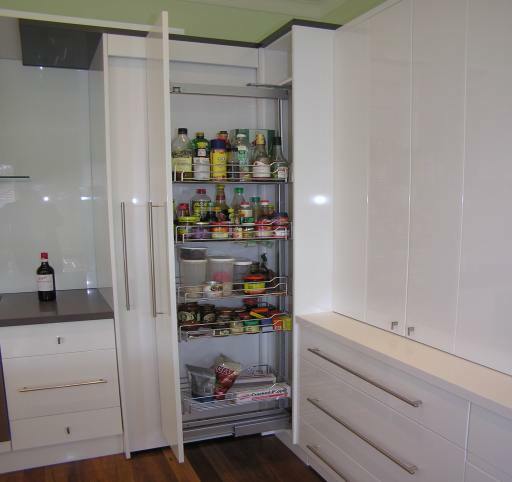 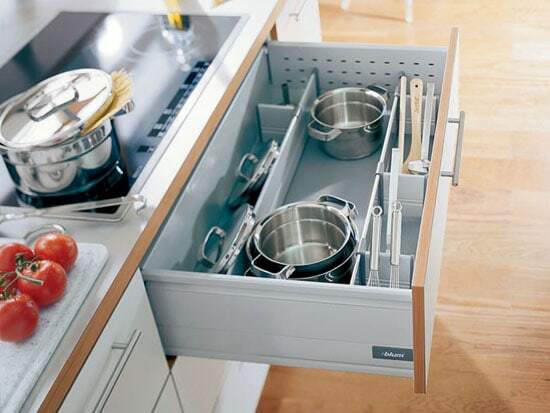 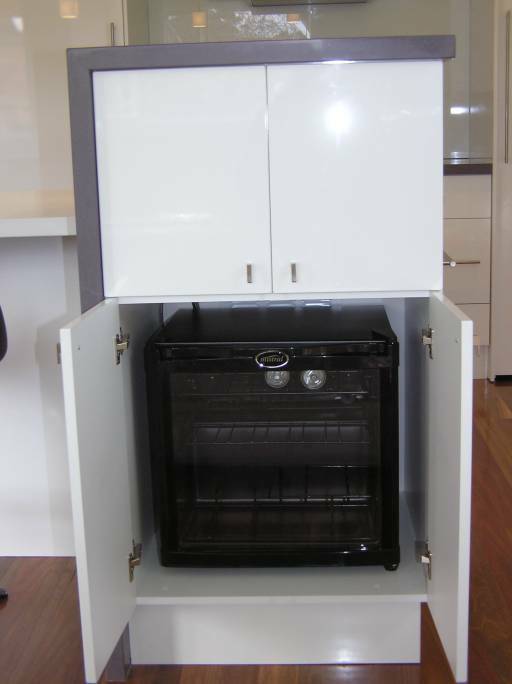 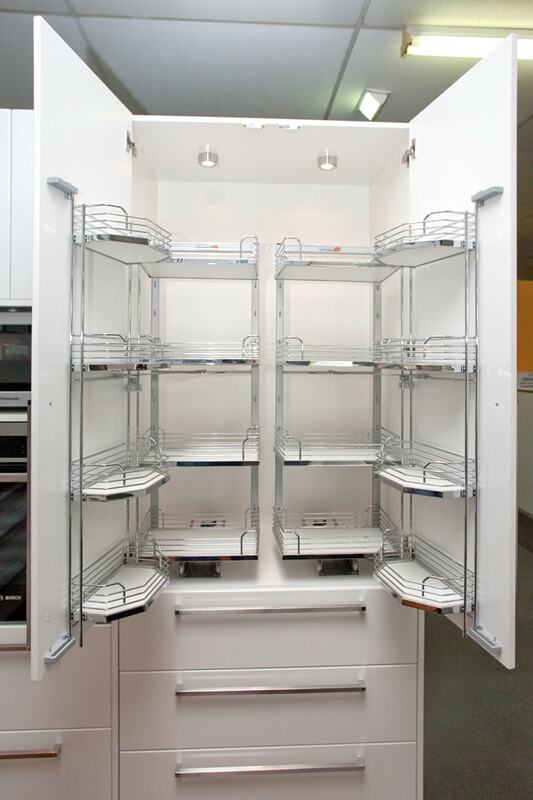 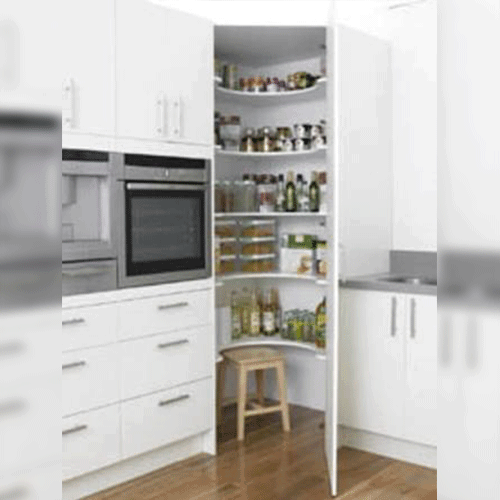 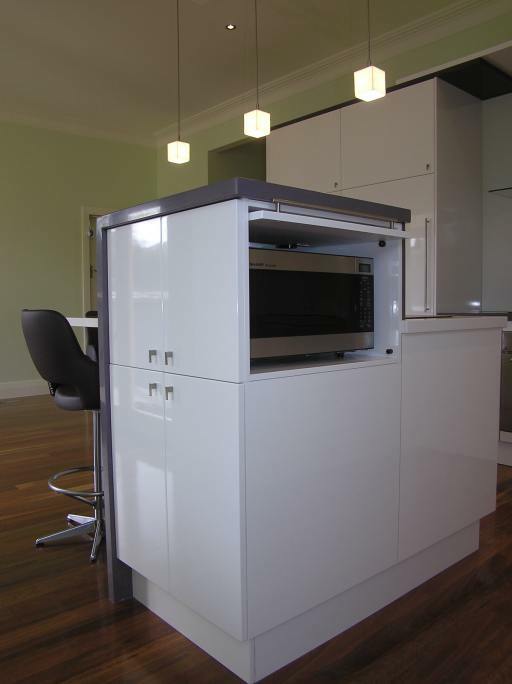 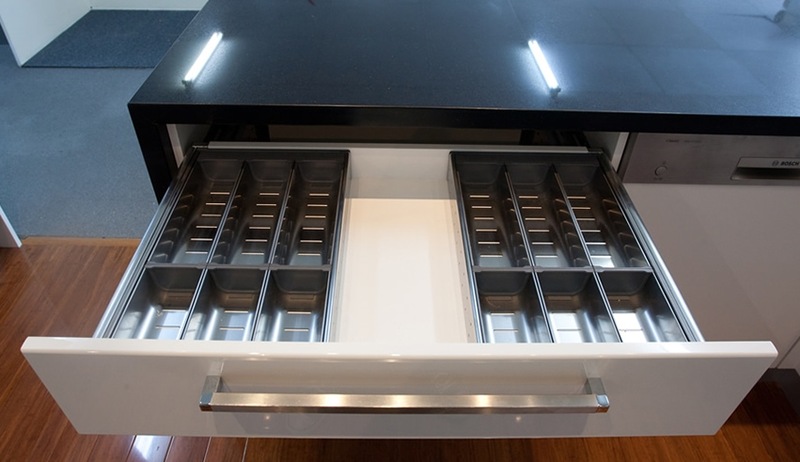 At Executive Kitchens we give you a LIFETIME GUARANTEE on hinges, drawers and accessories. 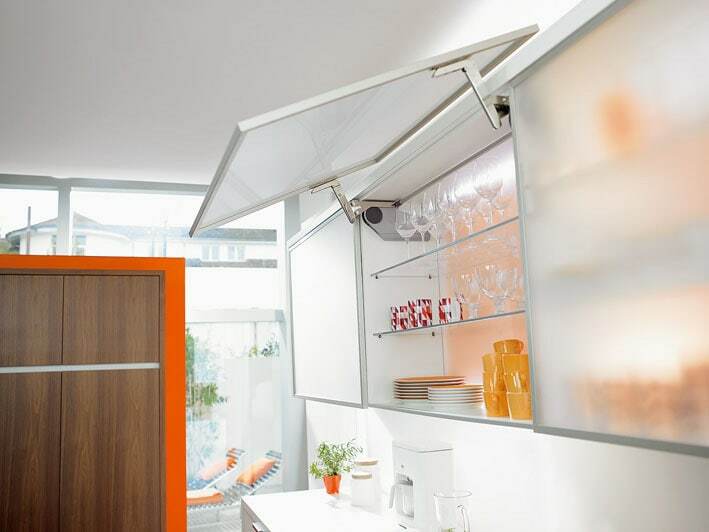 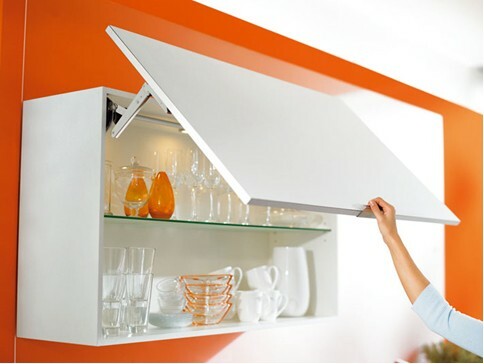 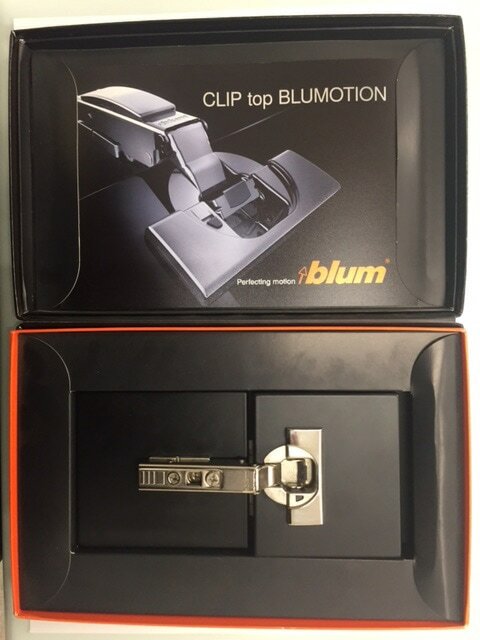 Blum hinges are used in our kitchens which are soft closing, 3 ways adjustable with cam screws and Austrian made with a lifetime warranty. 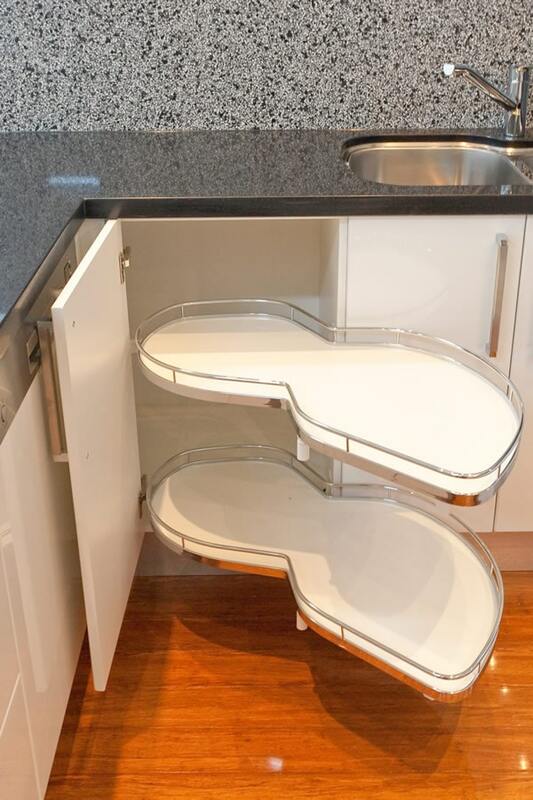 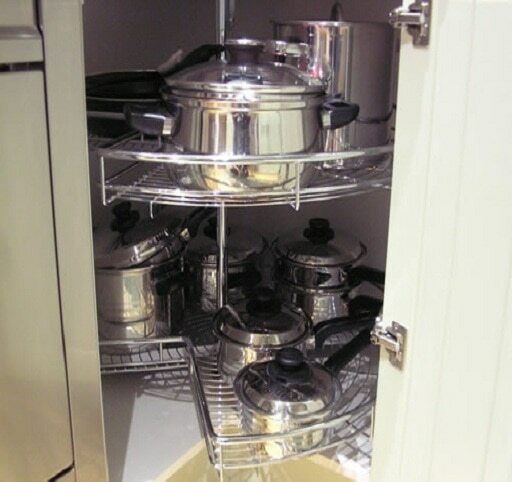 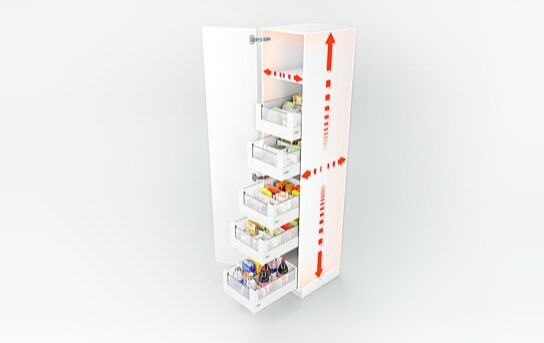 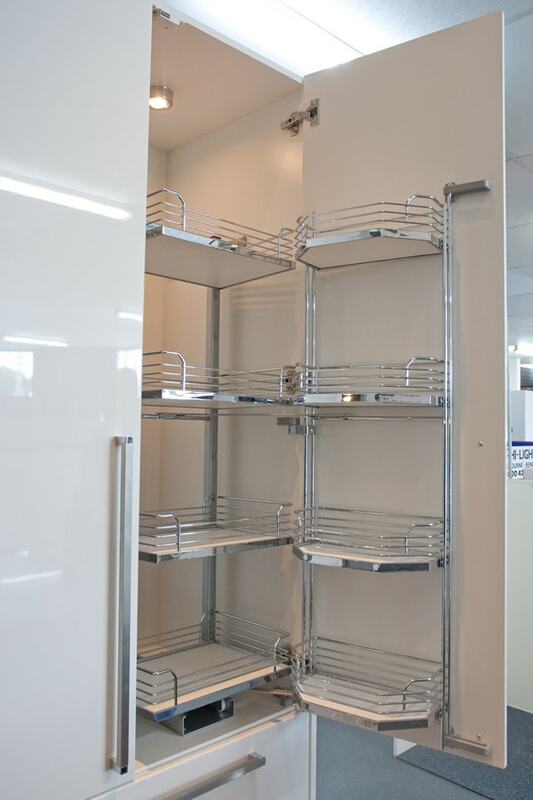 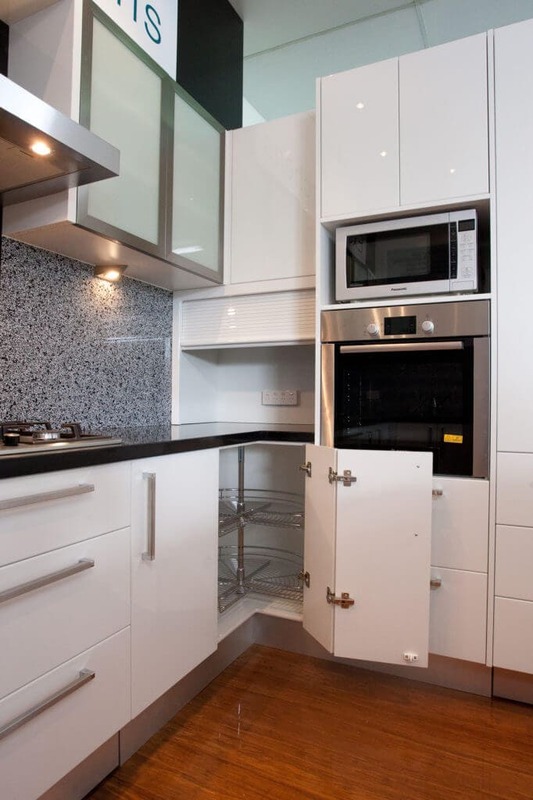 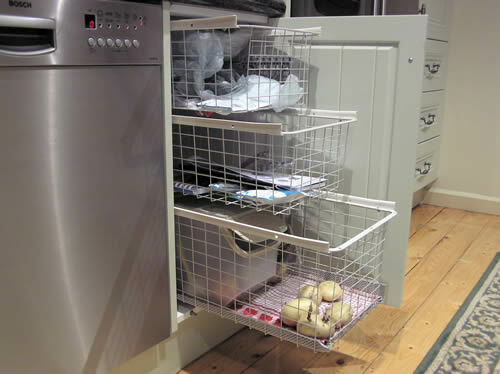 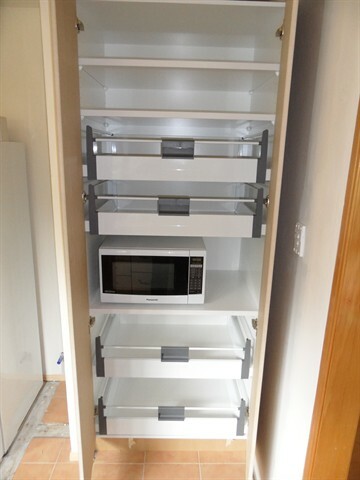 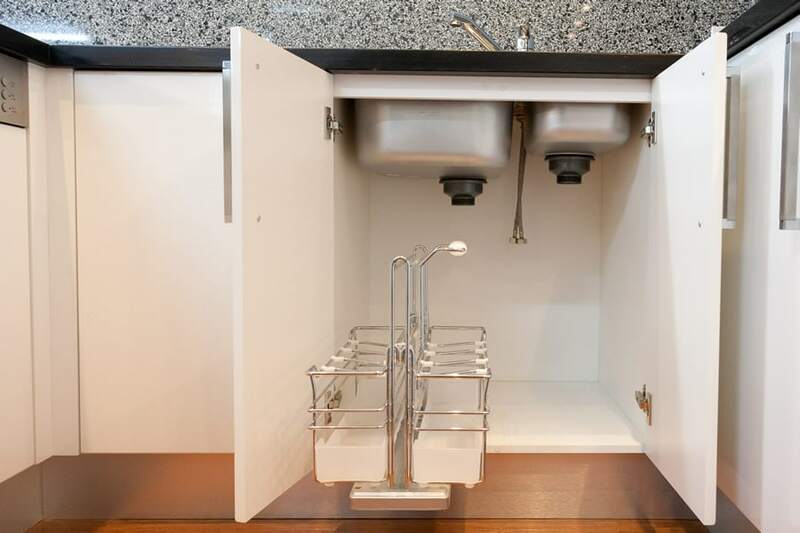 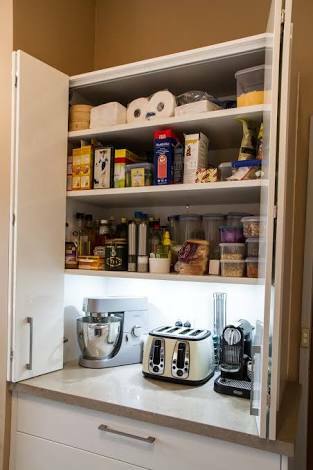 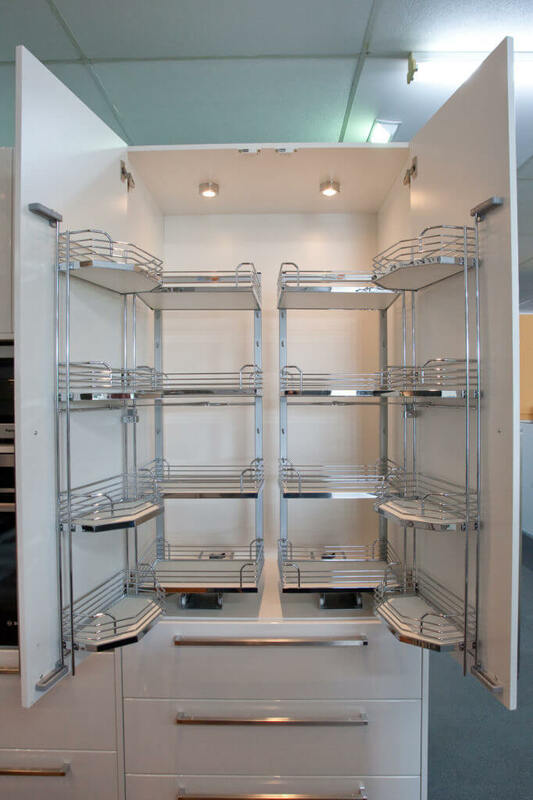 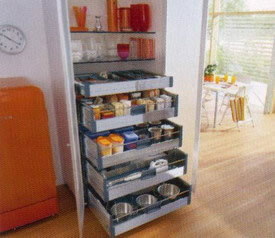 Below are some examples of kitchen accessories and fittings available.